The athletics ‘family’ gathers again in Livingston on Sunday and once more we’re delighted with a record entry for a National event. 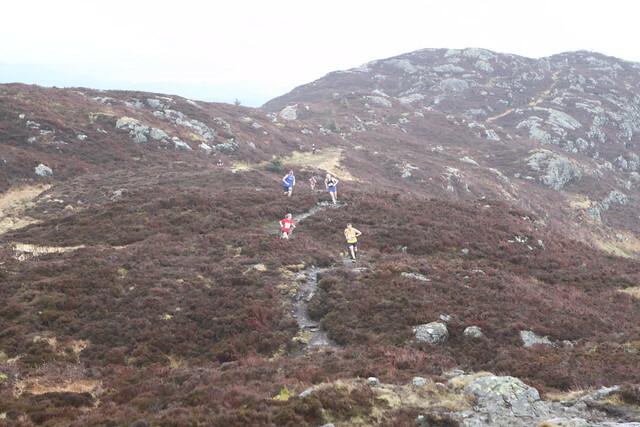 A total of 139 full teams have been submitted by clubs for the 6 and 4 Stage Road Relays and that represents the highest figure in the history of the joint event (with numbers for men and women recorded since 1998). And the tally of 55 women’s teams listed for Livingston tops the previous best while 84 men’s teams has only been matched once (in 2010). 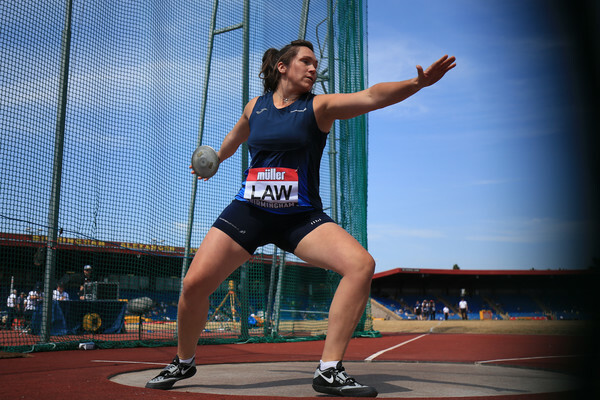 At the risk of repeating ourselves on a well-worn theme – thanks once again to clubs, athletes and coaches for showing tremendous commitment to competition via national events organised by scottishathletics. We are well aware there are many more ways to measure a healthy sport than mere numbers on start-lists. But what is not in dispute is that the past two or three years have seen clubs responding very enthusiastically indeed to our pleas for athletes to get out and compete and that is encouraging for all concerned. The National Road Relays, of course, are a Senior/U20 event with U17s not permitted and thus the feeling that ‘legacy’ is happening clearly extenda beyond only junior age groups. We’ve seen rises now in track and field, cross country and road racing – which is another positive portent. Check out all the entries and finishers numbers for the Road Relays on the Road Running and Cross Country Commission archive website detail. The Commission and scottishathletics would like to say a special thanks to West Lothian Council for their backing for this event over a 17-year period and indeed for their valuable continued support. Central AC will certainly start the day as favourites in both the men’s and women’s event – after recording a fine double triumph at Almondvale last year. Andrew Butchart had the fastest time on the long leg runs on that occasion but the National XC champion is otherwise engaged this weekend – at the World Cross in China. Nonetheless, Central will muster their resources as seek to see off the challenges from the likes of Corstorphine AAC, Shettleston Harriers, Kilbarchan AAC, Ronhill Cambuslang Harriers and indeed any others with ambitions to move them off their perch. Commonwealth Games marathon runner Ross Houston should feature for Central – with their men’s time last year of 2.13.48 (the best winning effort for 15 years). 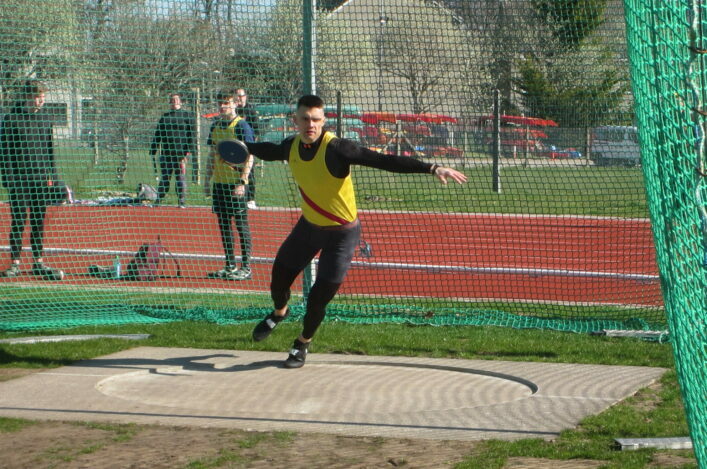 Kilbarchan’s team lists both Derek Hawkins and Callum Hawkins to give the event two more Glasgow 2014 competitors. 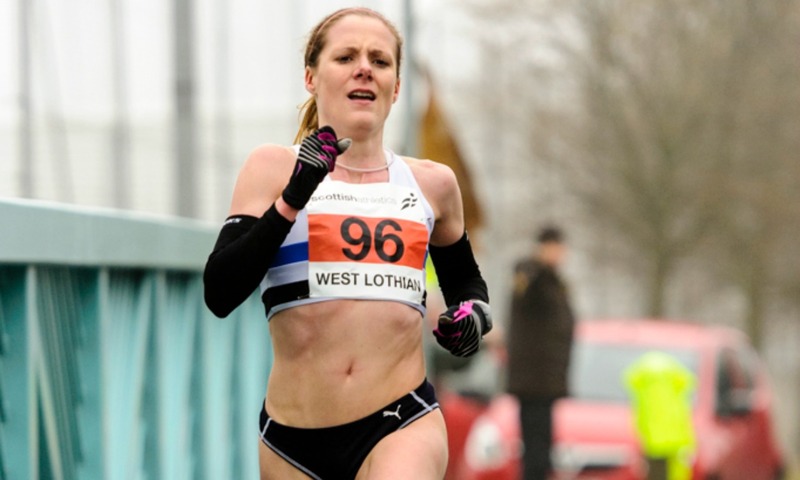 Edinburgh AC’s Laura Dunn was the fastest woman on the short legs last year with 17.07 while Jennifer Wetton was quickest on the long legs at 33.34, one second faster than Megan Crawford. 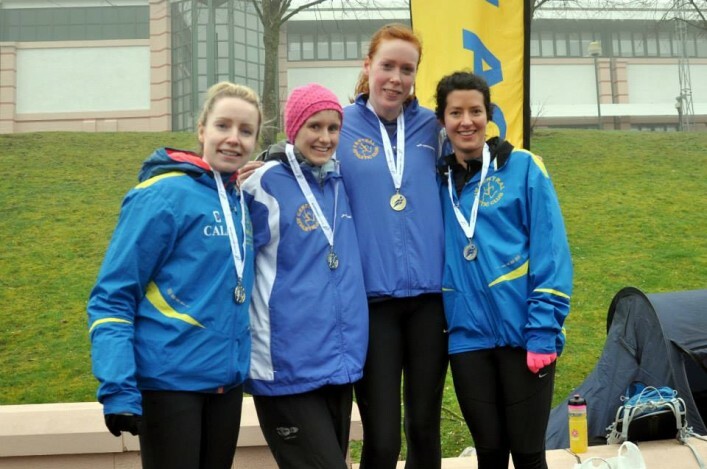 The Central AC team of Wetton, Morag MacLarty, Catriona Buchanan and Lyndsey Morrison edged out Fife AC last year by only 11 seconds. 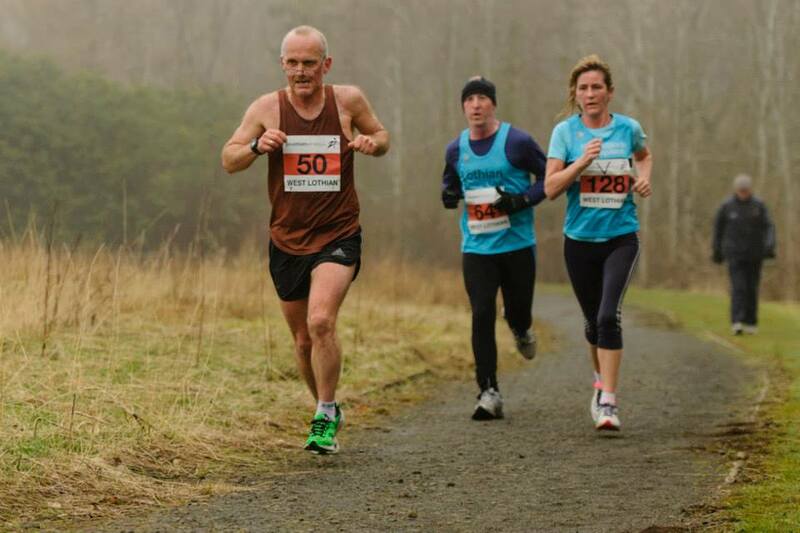 Ronhill Cambuslang and Gala Harriers took the men’s and women’s vets titles respectively and will be among the favourites to repeat that feat. Many thanks in advance to those clubs who have responded to requests to help with supplying marshals for the event.